View cart “Rhodiola” has been added to your cart. Some vitamins, because of their potency, are usually given in very small amounts. Examples of such “micro-dose” vitamins include vitamin D, vitamin K, and vitamin B12. Most dietary supplement manufacturers purchase “micro-dose” vitamins from raw material suppliers as premixed dilutions, meaning the vitamins (in powder form) are mixed with other powdered substances that in turn make it easier for the manufacturer to handle and mix a larger quantity of raw material. 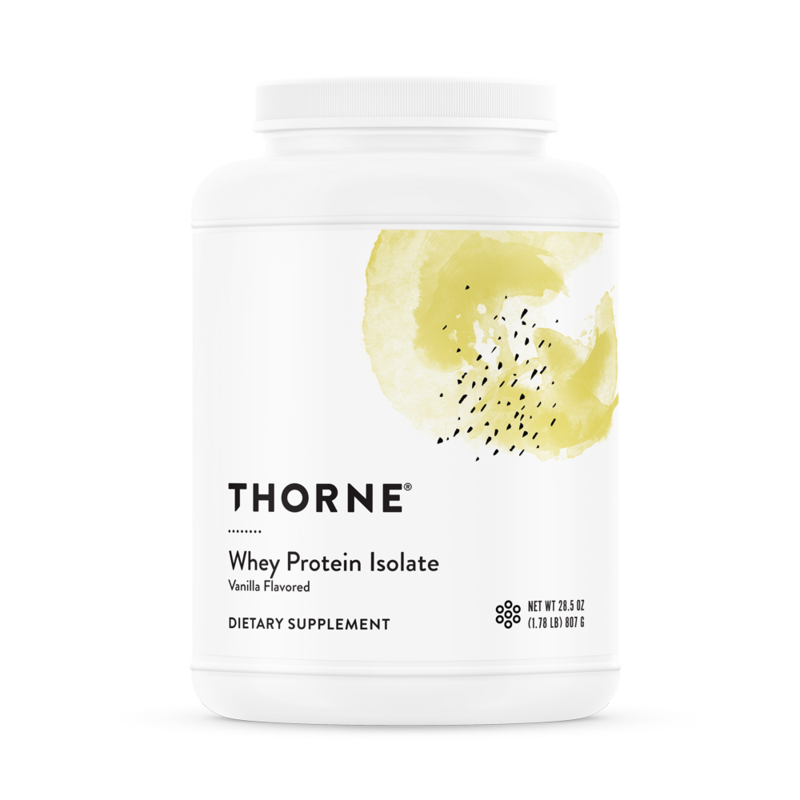 Unfortunately, the powdered substances used in these premixed dilutions frequently contain potentially detrimental ingredients such as lactose and also the preservatives BHT, BHA, sodium benzoate, and sorbic acid. 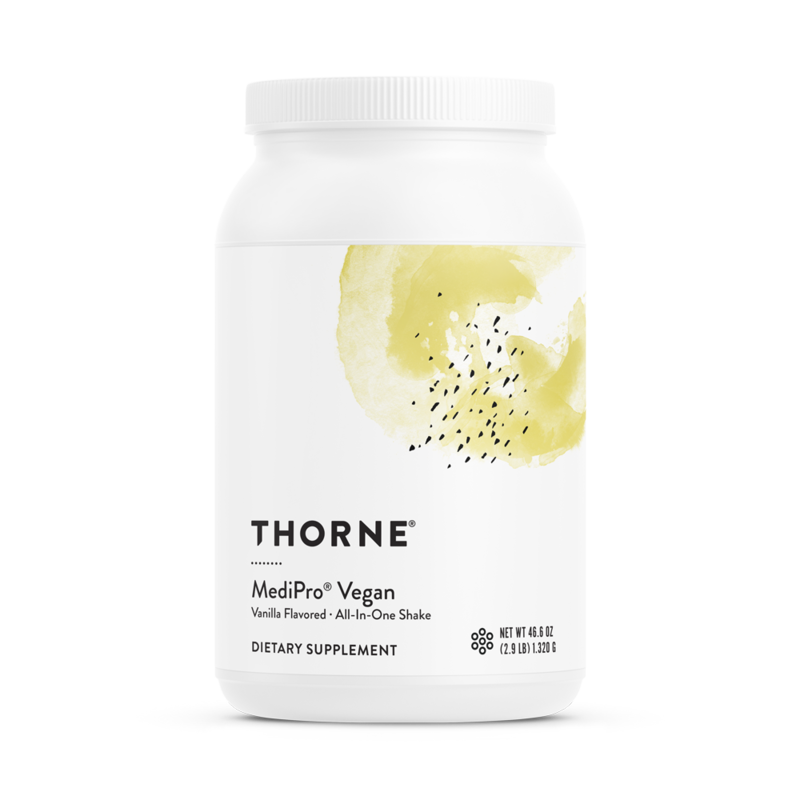 At Thorne Research, our promise is to give you the purest supplements humanly possible. Therefore, we do not purchase premixed dilutions of any “micro-dose” vitamins. Instead, we purchase pure, undiluted vitamins and create our own dilutions when it is necessary to do so, using pure, hypoallergenic powders, such as magnesium citrate or plant cellulose. 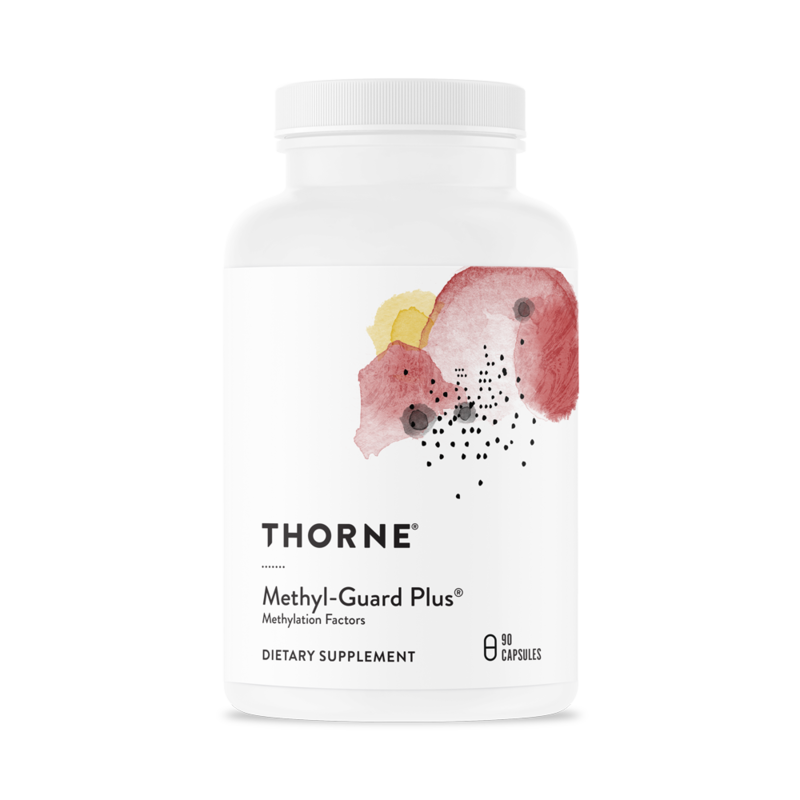 The resultant premixture is then added to the dietary supplement being made, ensuring the proper amount of each pure nutrient is contained in each capsule. 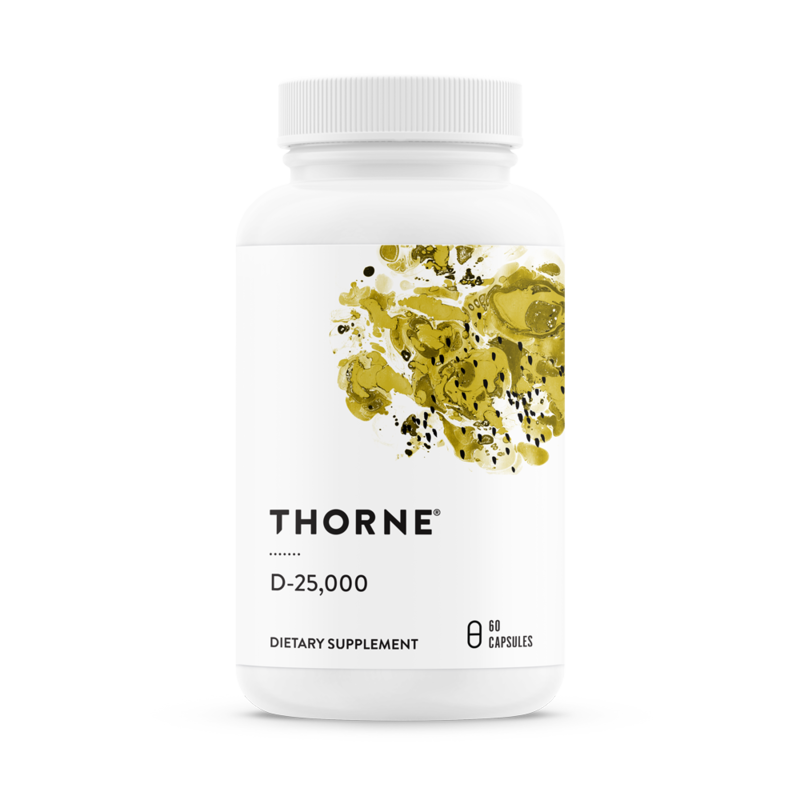 Vitamin D (as Vitamin D3) 25,000 IU. Other Ingredients: Microcrystalline Cellulose, Hypromellose (derived from cellulose) capsule, Vitamin E (mixed tocopherals), Leucine, Silicon Dioxide.